One of the questions we most often hear from Prom Committees is: How should we decorate for Prom? No worries. 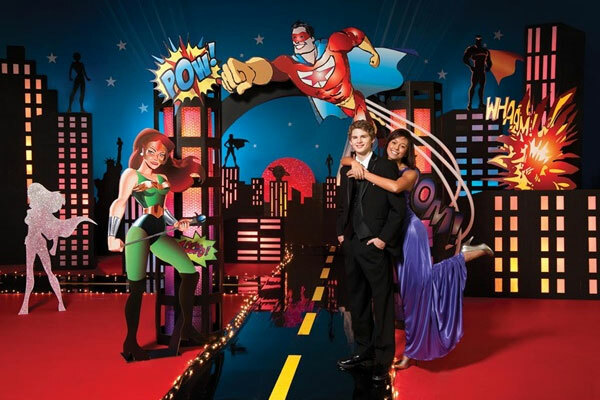 Over the years, high school students have used popular movie songs as inspiration for their Homecoming theme and Prom theme.